"We will buy any car in California"
We will buy any car in California! That is our motto here at Junk Cars CA. 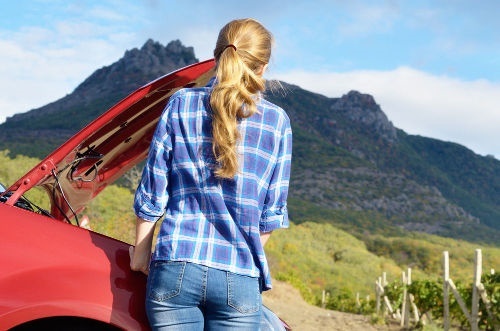 We know that maintaining a car can be costly, especially if it is damaged, old or a simple junk car. 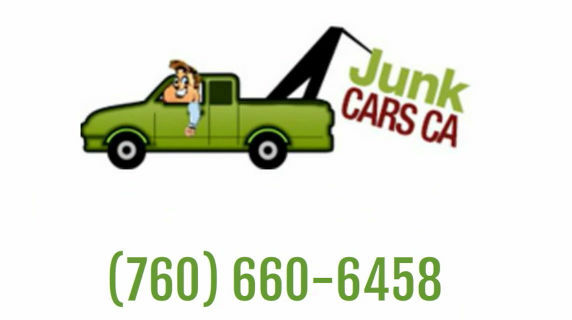 At Junk Cars CA we provide a service for getting rid of unwanted old, used up junk cars. We buy old cars that have accumulated miles, used cars that have served their purpose and junk cars that sit in garages or on lawns taking up space. Paint chips, dings or cracked windshields. We take it! ‌Call Junk Cars CA at (760) 660-6458 to start the process. That old, used or junk car is about to be history.